All Fortnite fans were expecting a major announcement from Epic as mentioned in another post. 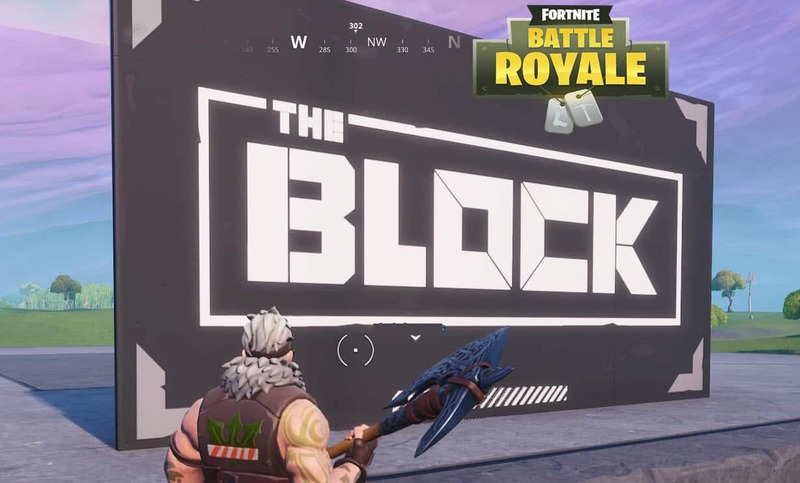 The news; Risky Reels has been has been replaced by “The Block”. 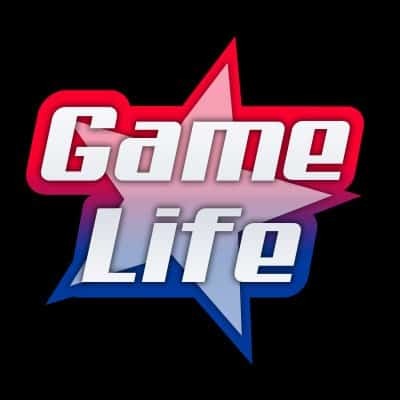 The Game Awards also crowned “God of War” game of the year. Surely mixed opinions are bound to float all over the internet as a majority of the Fortnite community expected Epic to take away the title of Game of the Year. A mix of both good news and some bad news, specifically for Risky Reels fans. However “The Block” has so much promise and upside to it. A short trailer featuring “The Block” falling from sky to smash and flatten the area of Risky Reels. The block will now feature User designed maps created via he new creative mode. Where is Fortnite Season 7 going with all of this? Epic is putting in hard work and bringing in all sorts of elements. This slow approach of turning players into developers/designers shows that Epic is trying hard and fast to build a community of its own. If you’re a player that isn’t really getting the hang of killing other players in Fortnite, now you have the opportunity to still get involved in a more “Sim city/Minecraft” kind of way. You basically get an island to create whatever you want, with the possibility of having it featured in the actual Block area. THE BLOCK has officially arrived.